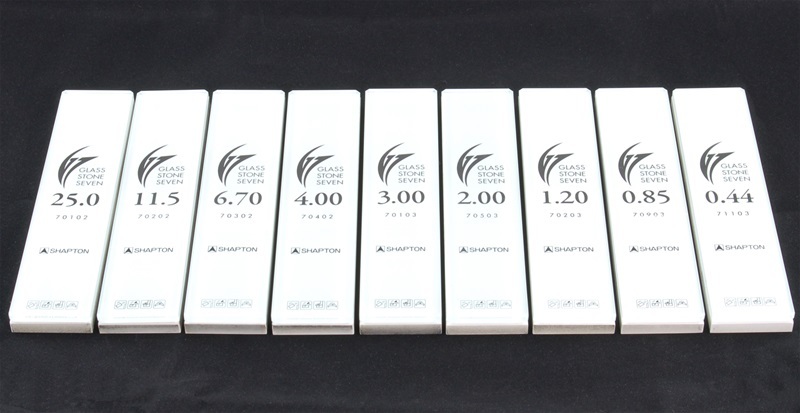 The new Shapton G7 (GlassStone Seven) Series of stones is now available in a wider variety of grits. Shapton uses a micron grading system for this series. The larger the micron, the coarser the equivalent grit. 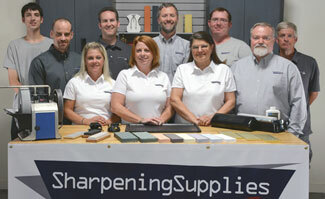 Learn more about the new Shapton G7 Stones.